← All aboard the Gun Bus! Spotted this one while picking up my Halloween costume! It’s in my favorite color, too–Lame Silver! There’s tons of stuff going on in Tokyo for Halloween. We might try to catch some of it, as we’re in town for TIMM/ TIFFCOM/ TAF Autumn, etc. What are your plans for this lovely holiday weekend? Happy Halloween! This entry was posted in Engrish and tagged ドンキ, ドンキホテ, don quixote, engrish, jew, jewnail, silver. Bookmark the permalink. 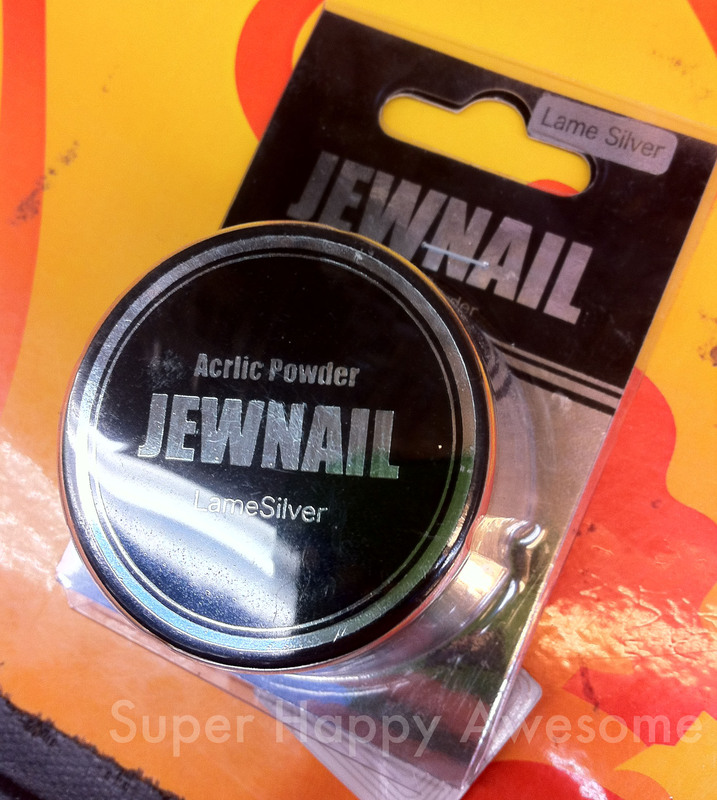 3 Responses to Engrish of the Week: Jewnail? GET IT NOW IN LAME SILVER & RETARDED GOLD!